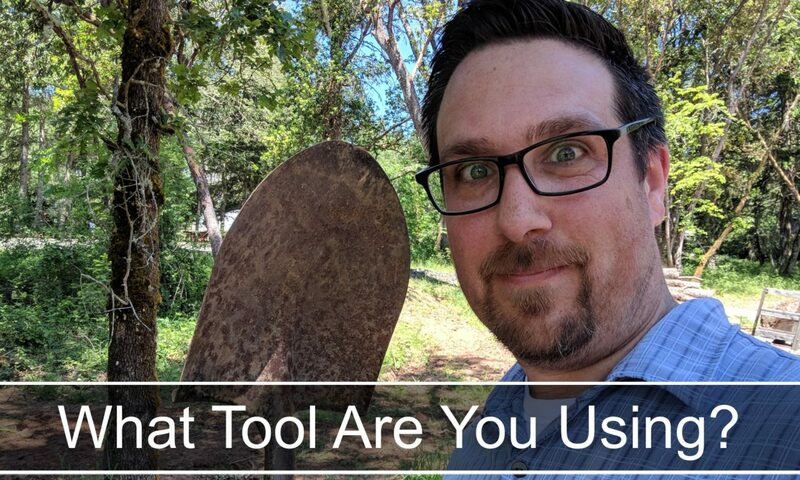 What Tool Are You Using? There are all kinds of tools to be used in this world. But, if you don’t know how to use them or use them regularly, they may not be much help to you. Today, we talk about the biggest tool that God gives you. This is the family and ministry of Paul Luna and his family (Kim, Mason, Abigail, Jaxsen and Ashton). Our videos are a mix of craziness, encouragement and education designed to lead people to Jesus, teach them to worship the LORD, develop them to Christ-like maturity, equip them for ministry, and send them into the world on mission with the Holy Spirit. Now that's a mouthful! I pray you enjoy the videos and join us in discussion and we learn more about this amazing life God has given us.